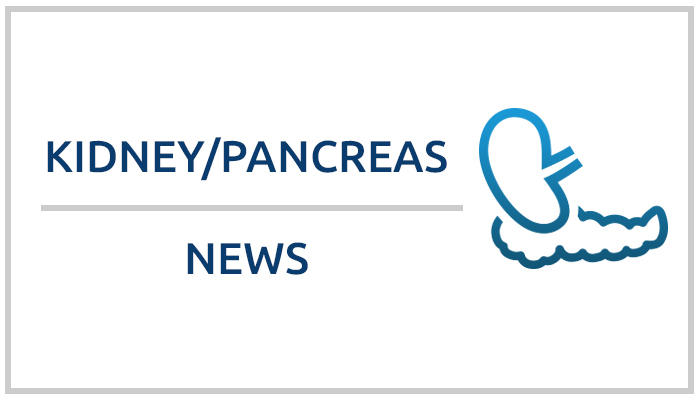 Given the importance of addressing issues of geographic distribution in all organ policies, the chairs of both the kidney and pancreas committees wanted to give you more information about the kidney/pancreas initiative. We will continue to update you periodically as events warrant. Hospital participants will gather at a Learning Congress in Dallas August 7-8. The current maximum allowable BMI for adult kidney-pancreas candidates with a C-peptide above 2 ng/mL is 30 kg/m2.